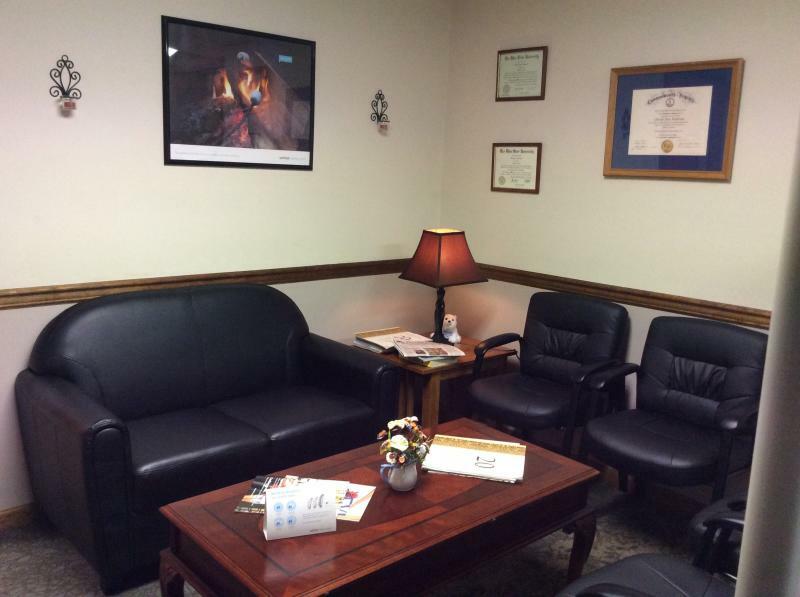 Audiologist owned and operated, our focus is hearing health. Audiologists are the experts in hearing. ***Committed to caring for you. The only discussion is what is best for you. ***Our hearing aids can be serviced in every state in the US and even in some foreign countries! Help is almost everywhere, not just at our office. I moved to Rocky Mount, NC in 2002 to work as an audiologist through an internship under another well- seasoned audiologist. In 2004, I worked with Dr. Leboef, an ENT in Franklin, VA until his practice closed in 2006. I joined the ENT practice at Lakeview Medical Center in Suffolk, VA that same year. We opened our Courtland office and began a partially mobile business in 2013. I love my community and I love feeling improving peoples lives. Providing service to the people in Southampton and surrounding areas is what we do! Licensed in the Commonwealth of Virgina as an Audiologist and a Hearing Instrument Specialist.